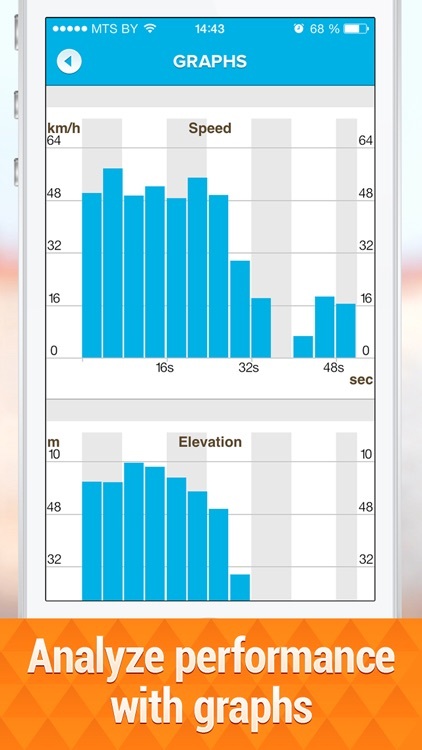 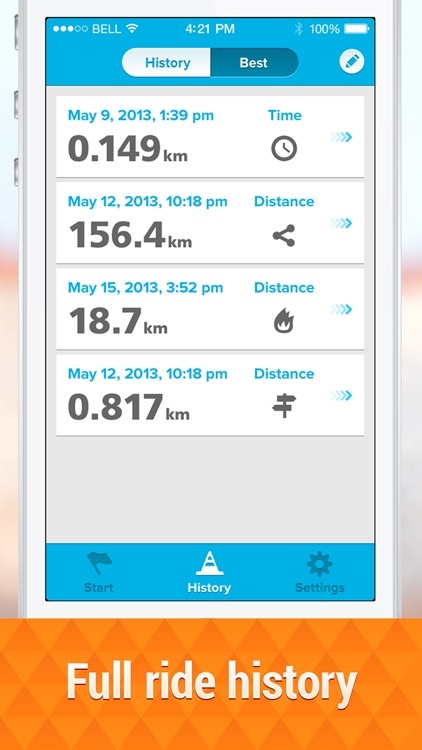 Introducing you GPS Cycle Computer - most accurate, powerful and precise cycle computer available for your iPhone. 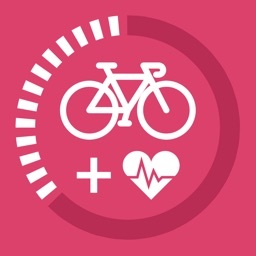 Either you are cycling for pleasure or training as professional - GPS Cycle Computer is your irreplaceable assistant to healthier and longer live. 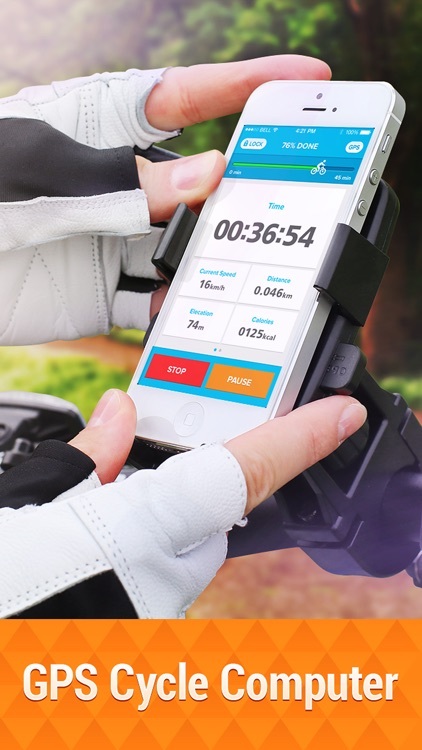 Don't even think of getting one of that slick and expensive standalone GPS devices, just try GPS Cycle Computer instead. 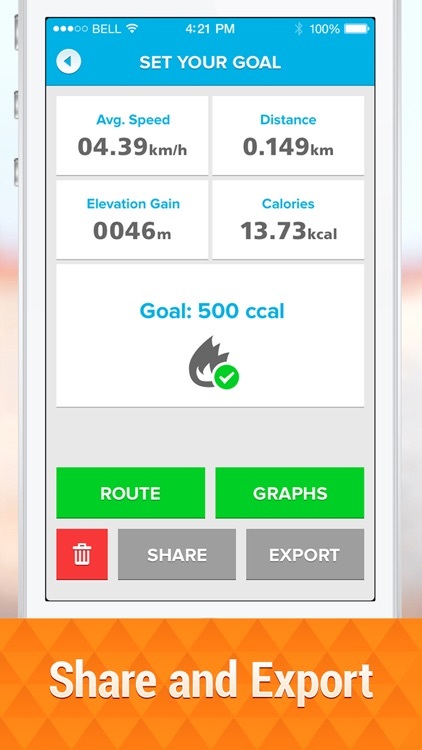 With GPS Cycle Computer you can easily track how much you ride, how long it was, how many calories were burned, what was the speed or elevation and finally, see that all on a map. 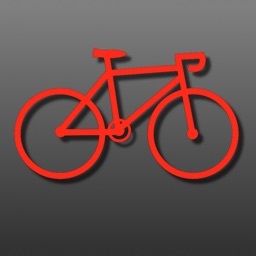 GPS Cycle Computer is compatible with iPhone 3GS, iPhone 4, iPhone 4S, iPhone 5, iPhone 5C, iPhone 5S running iOS 6.0 or later. 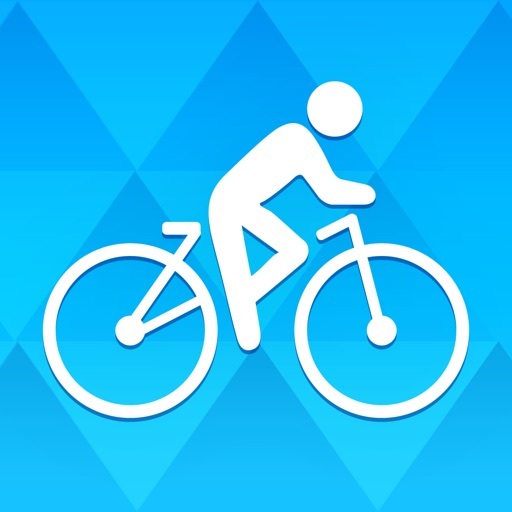 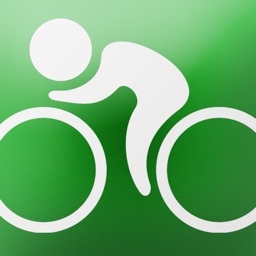 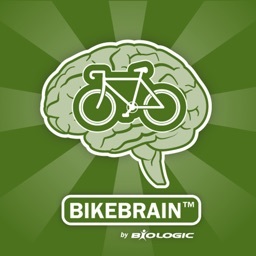 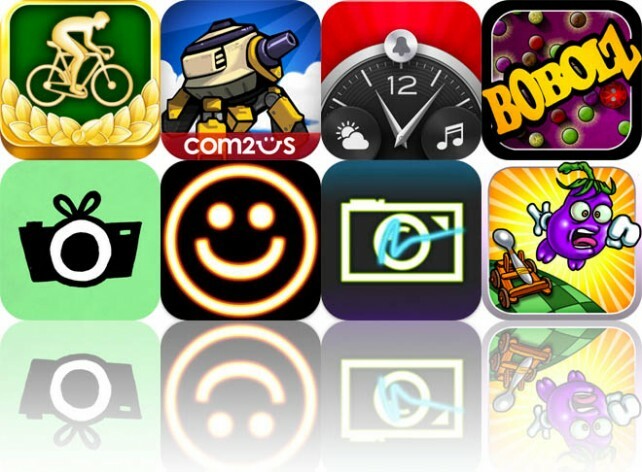 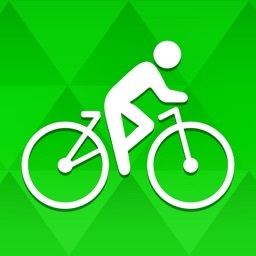 Today's AGF list includes an app for tracking your bike routes, a tower defense game, and a highly customizable clock app.